This guide has been written by Contact Consulting, for the Royal College of Psychiatrists Joint Commissioning Panel – Mental Health with a group of older people’s mental health professionals, people with mental health problems, and carers. The content is primarily evidence and literature-based, but ideas deemed to be best practice by expert consensus have also been included. 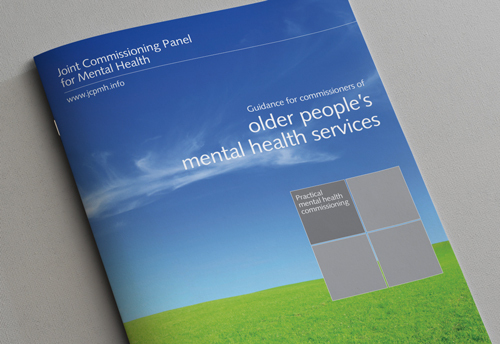 It has been written to provide information and practical advice on developing and delivering local plans and strategies to commission the most effective and efficient older people’s mental health services.